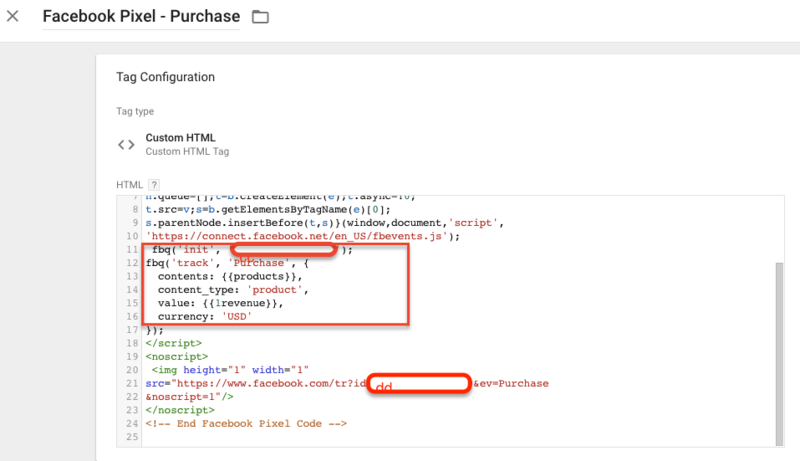 Recently once client asked Setup Facebook Purchased Pixel Value on ClickFunnels using Google Tag Manager, Because they want to see which Facebook ads converted into Sales, How many revenue generated from each ad on Facebook, If you are aware of ClickFunnels Process Like Upsell and bump Sell and other offers till complete purchased of Sales, each setup of sales you need to create a purchased pixel and set up the conversion pixel. 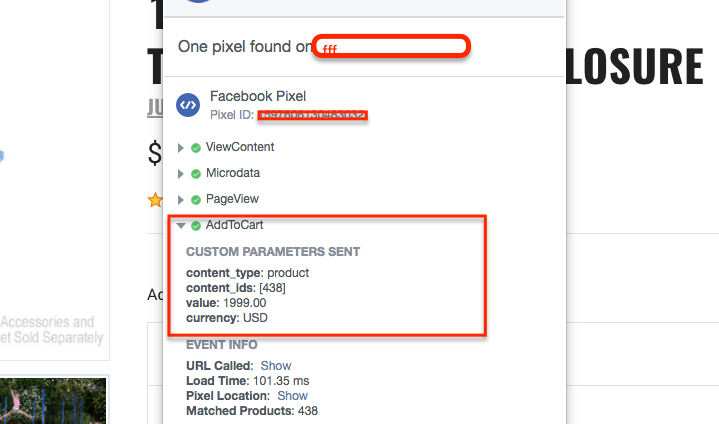 Before apply Facebook Purchased pixel on ClickFunnels make a test order to understand processes of sales. 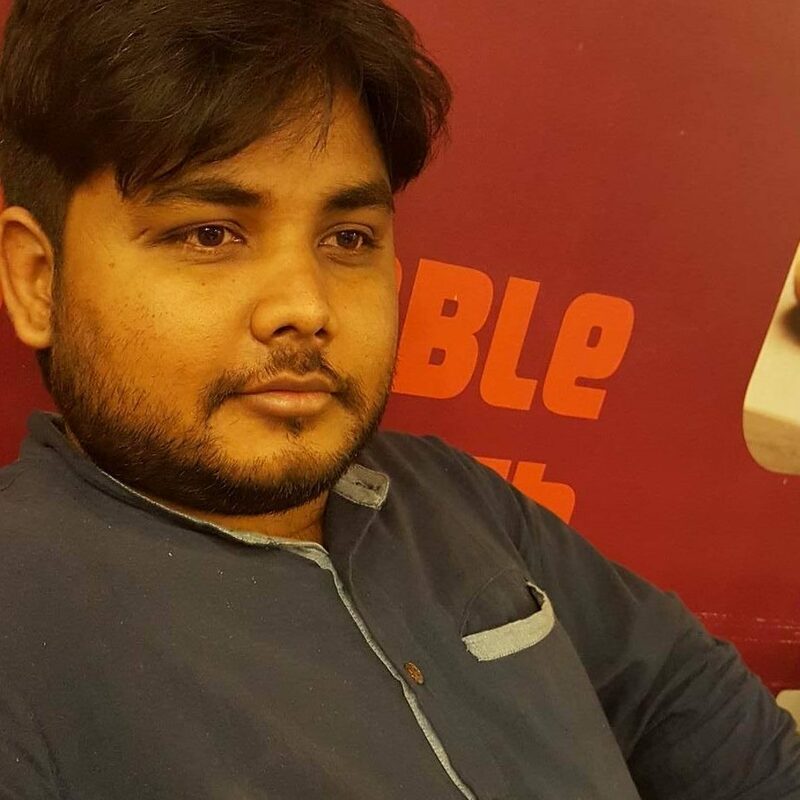 Recently once client asked me to set up Advance Faebook Pixel using Google Tag Manager in Woocommerce without putting Code on the website and he said website is fully customized but not update with Woocommerce version and not even use any plugin on the website. Then I have decided to implement through Google Tag Manager. Value: Actually ‘value’ means product price without including revenue, symbol, To get product does not take much time getting the product price without revenue. 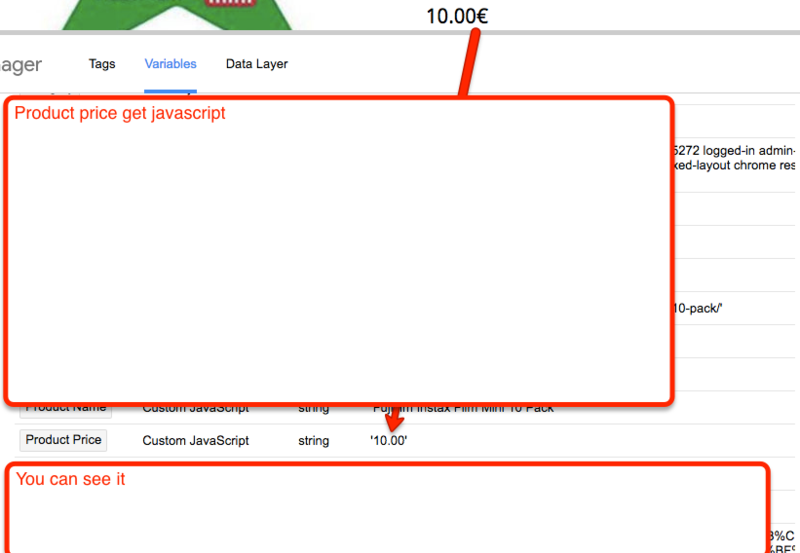 Finally got all the value now ready to implement on website let see result on Woocommerce for Advance Facebook Pixel. 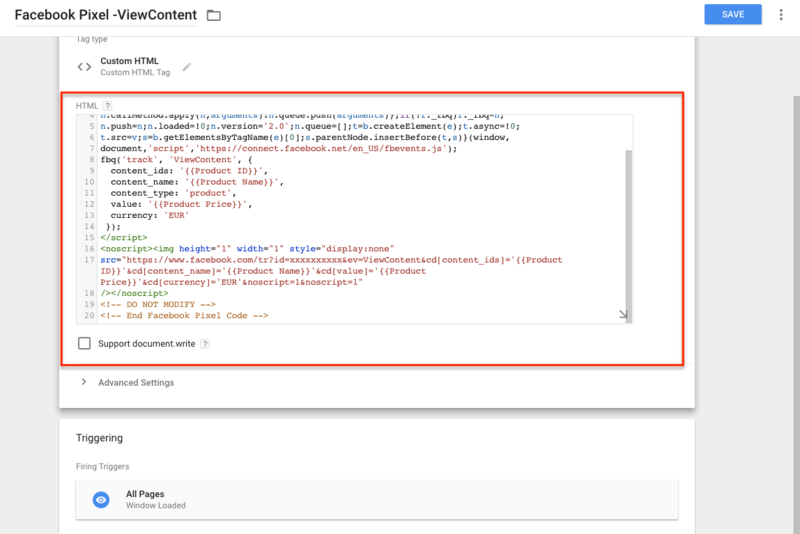 The pixel base code tracks activity on your website, providing a baseline for measuring specific events. Step 1.2 ViewContent : Now it’s time to Set up ‘ViewContent’ pixel on the website on Woocommerce with help of Google Tag Manager. 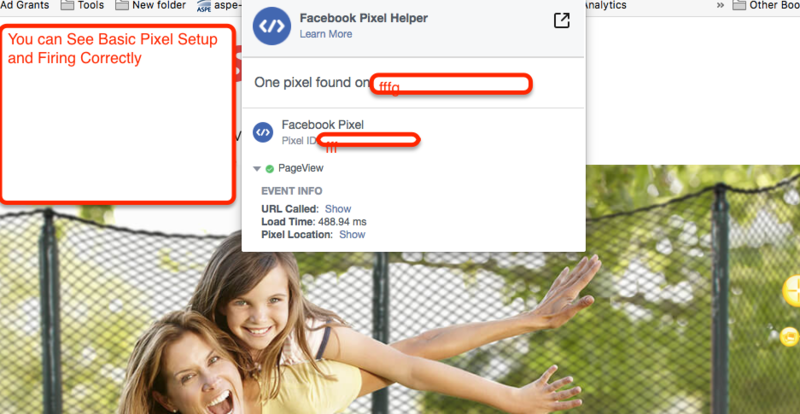 Now it’s time verify result using Facebook Pixel Helper.